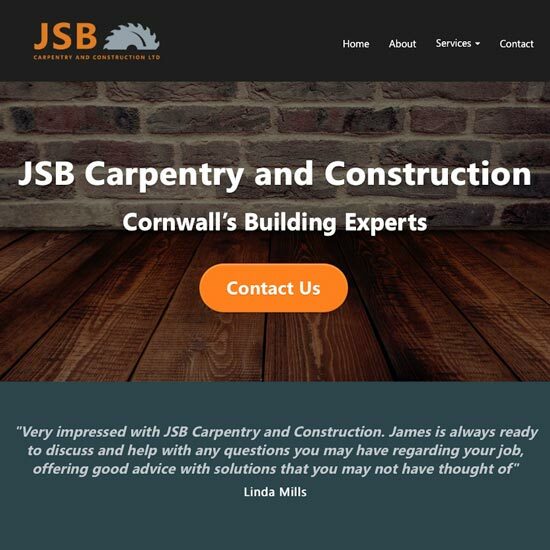 A local carpentry and construction company needed a website that would drive customers to contact them for work. This project included the web design, banner logo, SEO, image research, copywriting and hosting setup. 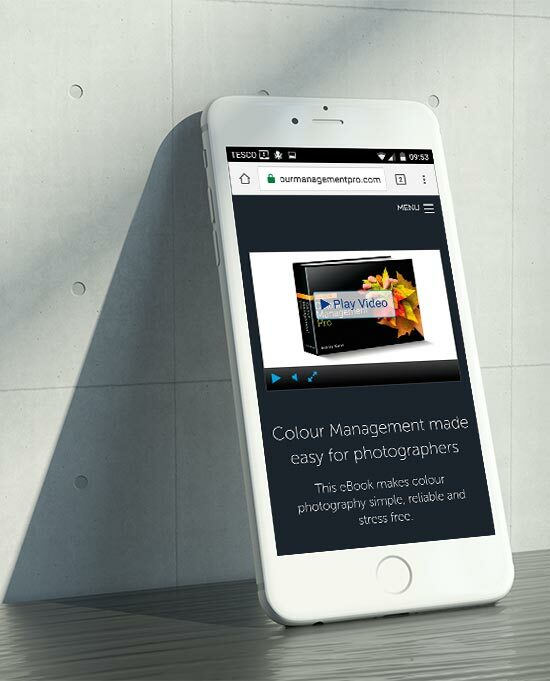 The ultimate book on colour management for photographers required a bespoke website that would maximise online sales conversions. This project included the design, hosting setup, SEO, copywriting, billing integration and CloudFlare implementation. In addition an HD video trailer was created, including a 3D animation, combined with video and stop motion. 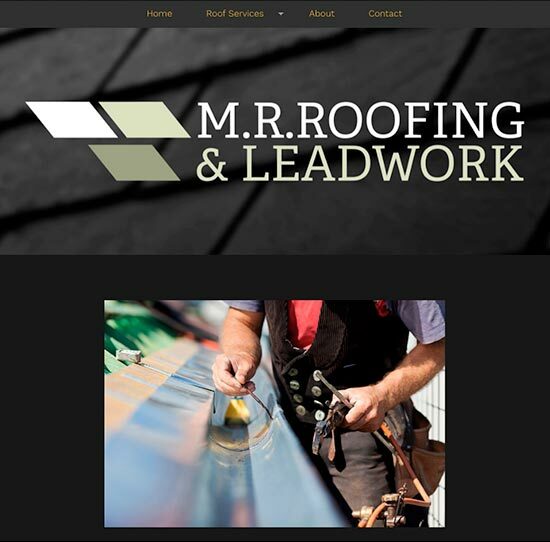 A local roofing company needed a website to advertise their services and push them ahead of the competition. This project included the web design, banner logo, SEO, copywriting, image research and hosting setup. Creative Download is one of the world's leading visual merchandisers. 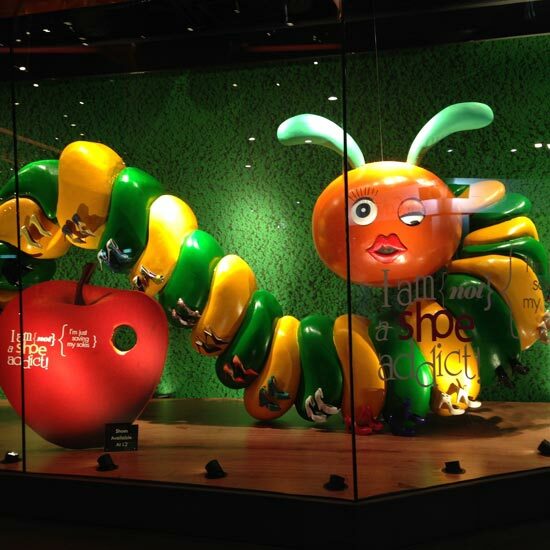 Their incredible work can be seen across the globe in prestigious stores, including Harrods, Selfridges and Tangs. This project included the web design, SEO and hosting setup. 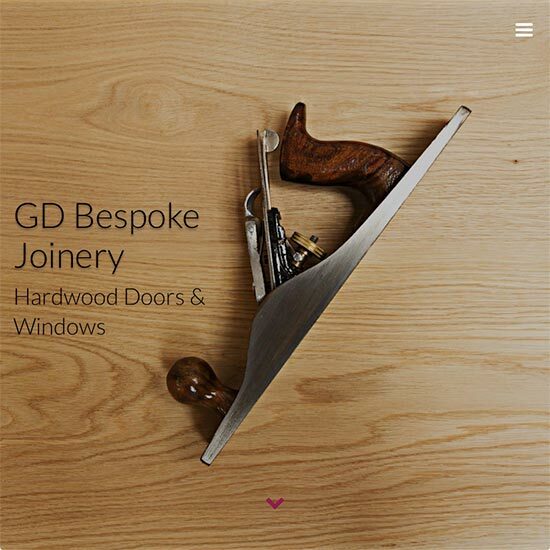 A local master craftsman involved with carpentry and joinery needed a brochure style website for prospective clients to see his work and contact him. 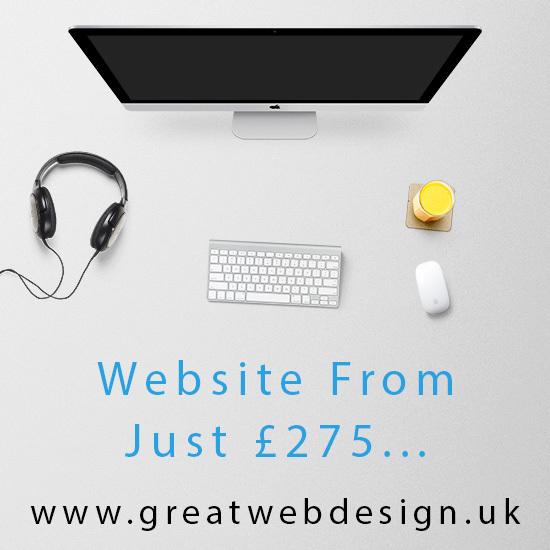 This project included the design, copywriting, photography, SEO and hosting setup. 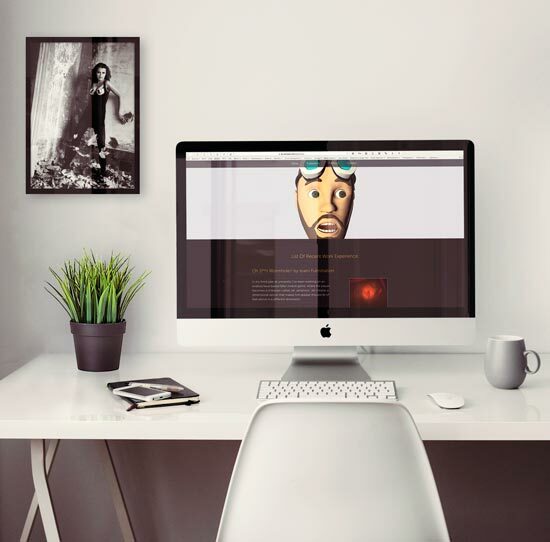 This talented young animation student needed a simple website with information about the work she has done and contact details. This project included the design, SEO, hosting setup and video preparation.